The Nuragic Civilization developed during the middle of the Bronze Age (18th-15th centuries BC.) The word nuraghe is perhaps related to the Sardinian word ‘nurra’ meaning heap of stones. There have been no written testimonies of this civilization and most findings have been scientific theories. Only a handful of the 7000 remaining nuraghe have been excavated, leaving an entire nation still in wonder. It’s been estimated that there once stood 30,000 nuraghe. On an island of 24,090 km 2 with numbers in the thousands of nuraghe, we can estimate that this civilization was one of the most advanced (in its time) and strongest in the European area. The Nuraghic Society consisted of builders, shepherds, farmers, and fishermen. The use of nuraghe remains a mystery, but some believe these beehive structures were once used as religious temples, rulers’ residences, military strongholds, town meeting halls and housing for shepherds and their families. Nuraghe are typically located in a panoramic area and most are found in the northwest and south-central part of Sardinia. There are two types of nuraghe: tholos (domed shaped tomb or building) & corridor nuraghe. Most Nuraghe were built entirely of basalt, with no foundations to support these masterpieces but the weight of their stone. 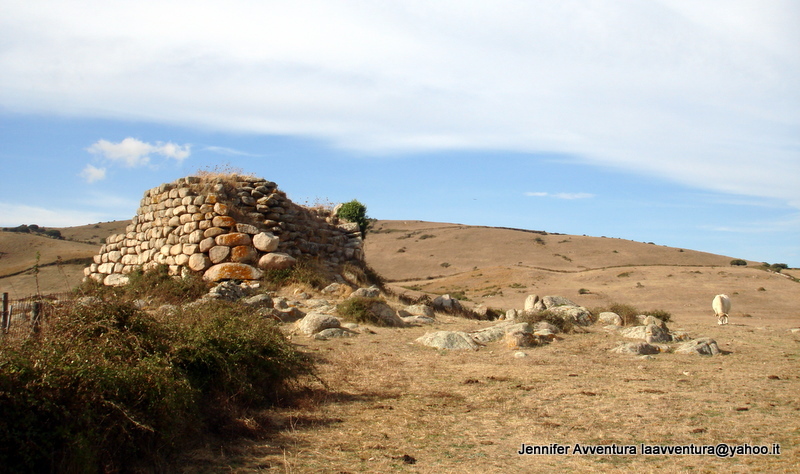 Are you as fascinated with Sardinia’s Nuraghe as I am? No vacation to Sardinia would be complete without a visit, or two, to one of the many Nuraghe that surround this stunning islands oasis. 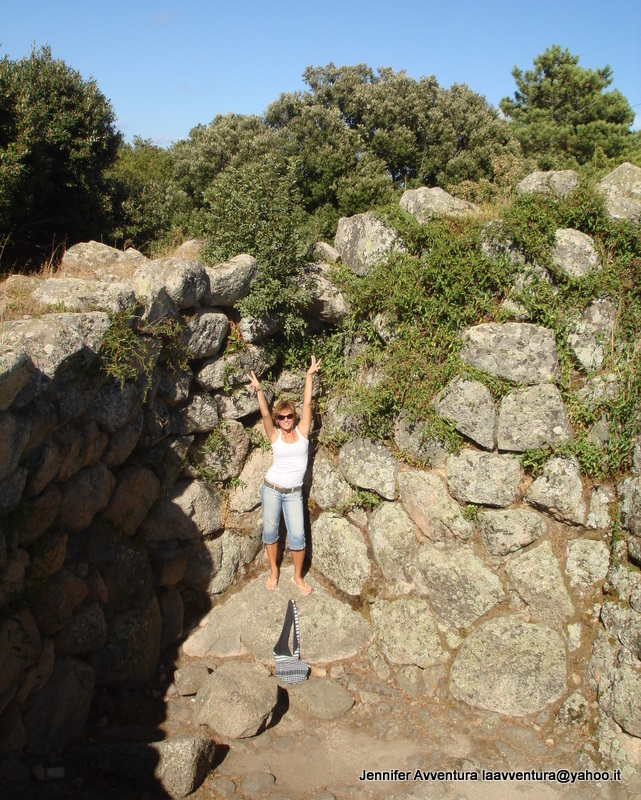 Not sure where to start the hunt for Nuraghe in Sardinia? No worries, I’ve got it all covered for you. Tharros.info Sardinia is your porthole to the mysterious world of the Nuraghic civilization in Sardinia. Over 3500+ Nuraghe listed, statistics Nuraghe, Nuraghic notes, tourist itineraries, camping sites and museum lists. 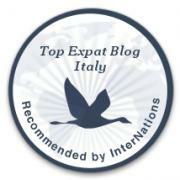 For more information on Nuraghe in Sardinia click your way over to Tharros.info Sardinia.